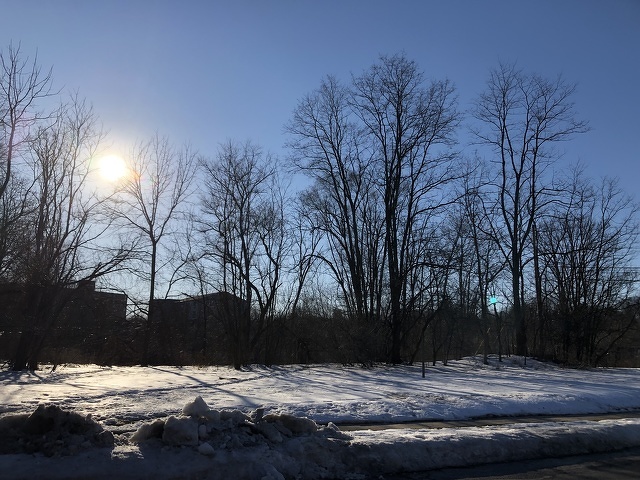 While Penn State students are on spring break this the week, visitors and staff at University Park may notice a number of emergency vehicles and police activity on the core campus. 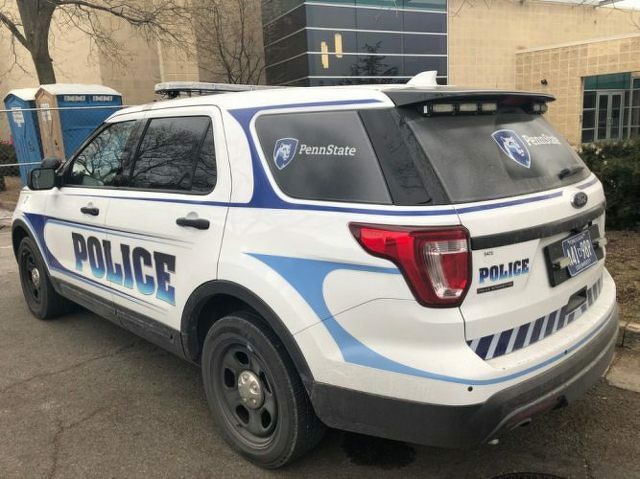 That's because Penn State University Police and Public Safety will be holding an active shooter training exercise Monday through Thursday at Thomas Building. Penn State police officers from campuses around the commonwealth will be taking part in the training, which will occur inside and outside. "The purpose of the exercise is to prepare university police officers for potential active-shooter incidents," a news release said. "Penn State police officers routinely participate in training to prepare for a variety of emergency scenarios, including active-shooter situations. Law enforcement agencies across the country regularly participate in such trainings, as they are considered best practices for the profession." Plans have been submitted and reviewed for a new three-story residential building behind the Hamilton Square Shopping Center. The structure will face Fraser Street behind the shopping center, and is currently still in the planning stages.